Survivorship Care Plans (SCPs) are emerging as one element of an improved and more coordinated approach to survivor care. Survivorship Care Plans are formal, written documents that provide details of a person's cancer diagnosis and treatment, potential late and long-term effects arising from the cancer and its treatment, recommended follow-up, and strategies to remain well. The Institute of Medicine (IOM) recommends that each person who completes primary treatment for cancer receive a comprehensive care summary and follow-up plan. This needs to be clearly and effectively explained to the survivor. A Survivorship Care Plan is one way to try to ensure a consistent, coordinated management plan and flow of information, to help ensure good survivorship outcomes. The American Society of Clinical Oncology (ASCO) have developed a Survivorship Care Plan template which has been updated by Bowel Cancer Australia for patients within Australia. It contains important information about the given treatment, the need for future check-ups and cancer tests, the potential long-term late effects of the treatment you received, and ideas for improving your health. Please note it is not intended to provide a complete medical record as no single survivorship care plan is appropriate for all patients due to the complexity of cancer care. Talk with your doctor for more information about your individual treatment and follow-up care. A Cancer Treatment Summary is a form that provides a convenient way to store information about your cancer, cancer treatment, and follow-up care. It is meant to give basic information about your medical history to any doctors who will care for you during your lifetime. Using the treatment summary, your current oncologist can enter the chemotherapy dose you received, the specific drugs that were used, the number of treatment cycles that were completed, surgeries done, and any additional treatment that was given, such as radiation therapy or hormonal therapy. The American Society of Clinical Oncology (ASCO) have developed a Cancer Treatment Summary template which has been updated by Bowel Cancer Australia for patients within Australia. Please note it is not intended to provide a complete medical record as no single cancer treatment summary is appropriate for all patients due to the complexity of cancer care. Talk with your doctor for more information about your individual treatment and follow-up care. After treatment is over, there are a number of things you can do to stay healthy and reduce your risk of heart attack, stroke, and even other cancers. You can find more information on Bowel Cancer Austraila's personal, financial and emotional support webpage. 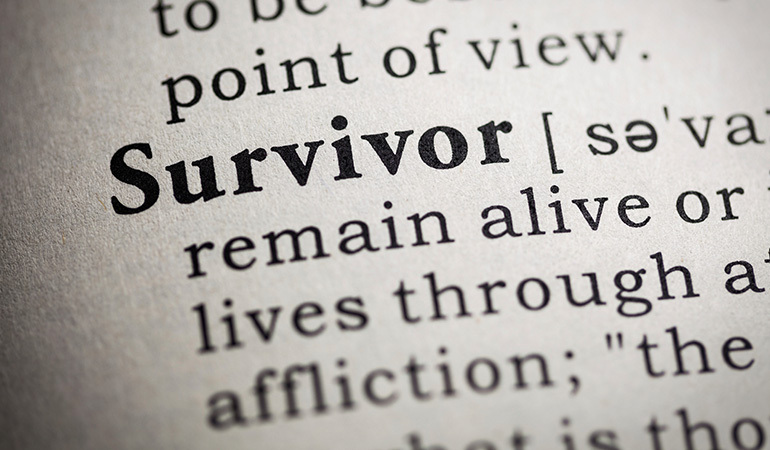 Many cancer survivors are able to continue working through and beyond their treatment. They may miss only a few days of work or require just a temporary adjustment in their work schedules. Others may have to stop working during treatment and return later. Whether you continue to work may depend on your workplace. Many organisations are supportive of employees during and after treatment. For example, some employers proactively let their employees know what options are available if they want to continue working. However, sometimes employers and co-workers may assume that a cancer survivor is unable to perform job responsibilities as well as they did before the cancer diagnosis. It is important to know the laws that protect you in the workplace including the Australian Disability Discrimination Act which prohibits discrimination against people with disabilities (cancer is included in the definition of disability as a malfunction in part of a person's body). A cancer survivor who is discriminated against because they previously had cancer, or because they are wrongly thought to still have cancer, or because they may develop cancer symptoms again in the future, is also covered since the Disability Discrimination Act includes discrimination based on past, imputed or future disabilities. If you require flexi-time, it is important to tell your supervisor or your human resources department about your cancer history.  For more information visit Fair Work Australia.